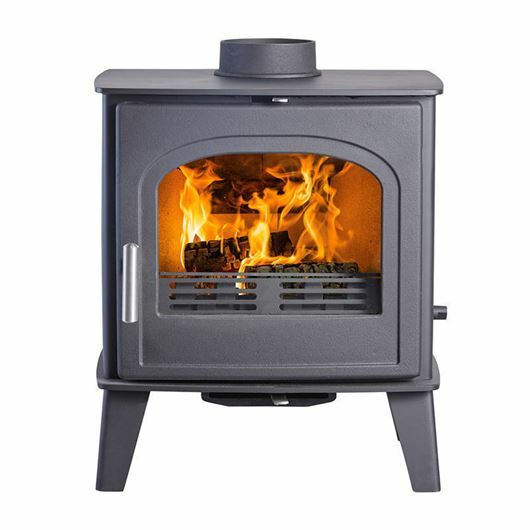 LOWER EMISSIONS, TOP-OF-THE-RANGE TECHNOLOGY - EVERYTHING AN ECO STOVE SHOULD BE. 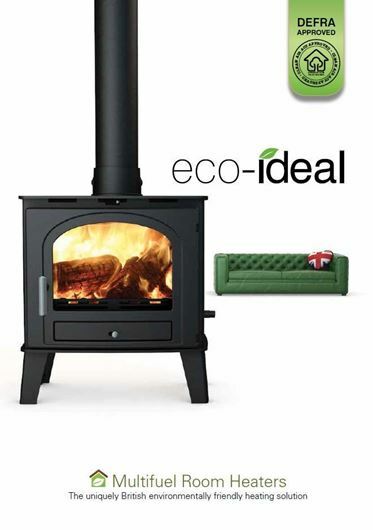 Our Eco Ideal range of fires offer efficient home heating with minimal environmental impact. 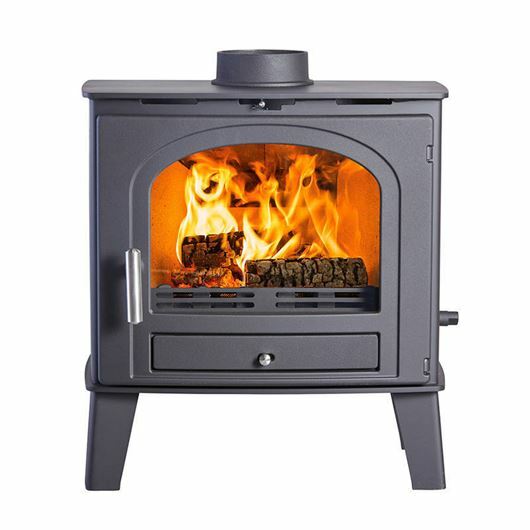 We believe that our natual environment is worth protecting, so we designed the Eco Ideal range with significantly lower emissions than traditional multi-fuel stoves. 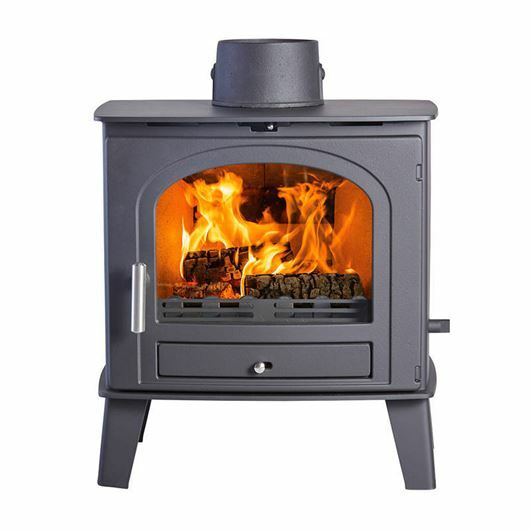 Certified by Scandinavian experts to be exempt from the Clean Air Act, every Eco Ideal stove is permissible in Smoke Control areas. 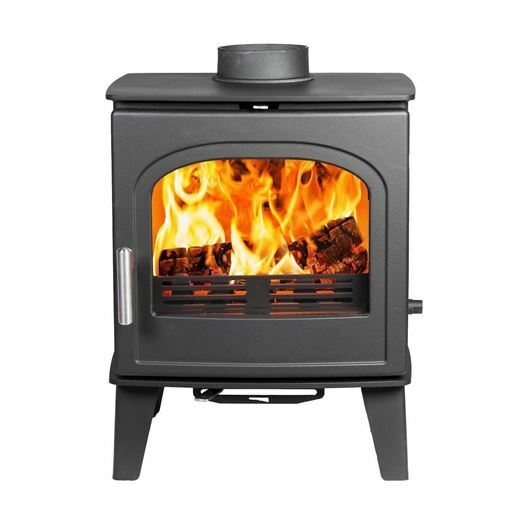 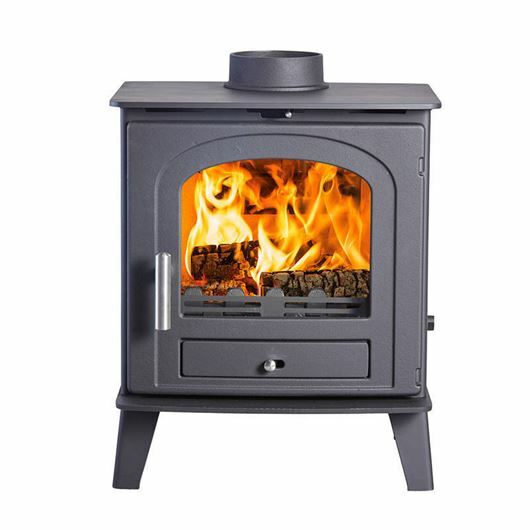 Certain models offer a 8kW output and all feature the Eco Ideal Tripleburn Technology, which uses three streams of air to maximise combustion.